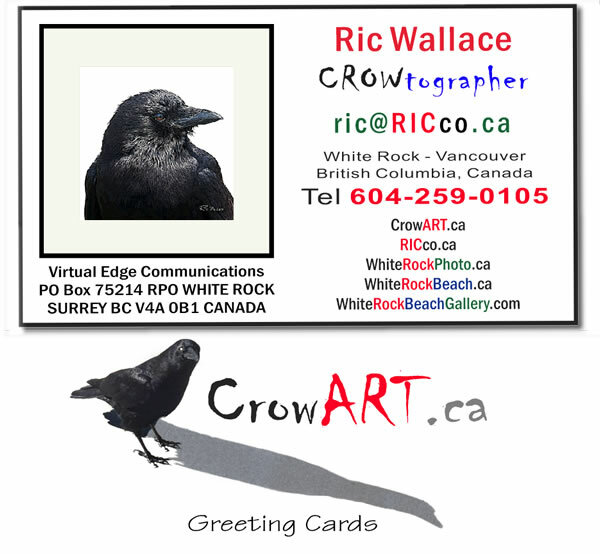 This site was was inspired by a CROW we call 7 of 11 because of a visit to a 7 Eleven in Langley, BC, CANADA. Our other choice was Langley. But my wife being a Star Trek fan preferred 7 of 11 (inspired by Voyager character known as 7 of 9). Using 7 Eleven might get us in trouble with the convenience store chain, so 7 of 11 is not in use by the chain of stores or the TV show. 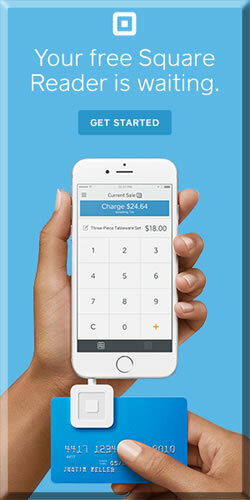 In the fall of 2016 I stopped to get a coffee at the Tim’s located in the ESSO / 7 Eleven in Langley, BC. Getting out of my car, I noticed a CROW hunting in the grass for food. 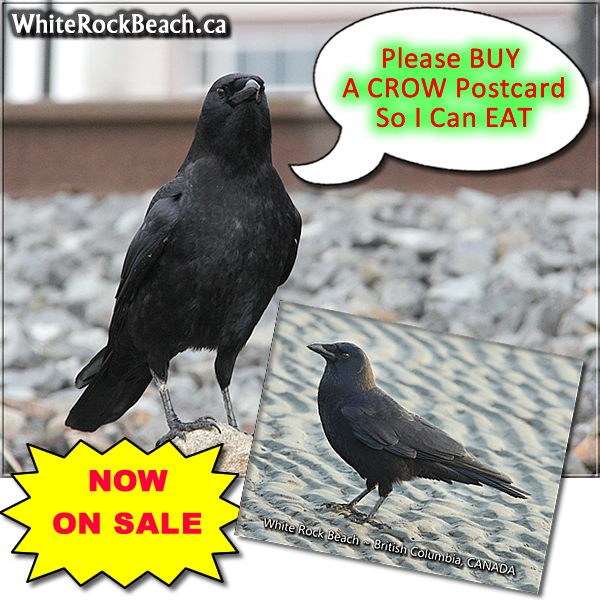 Being a fan of CROWS because of the ones that live at WhiteRockBeach.ca and with the recent release of our CrowART.ca site and an expanding line of Crow ART products, I made a clicking sound to get the Crow’s attention and tossed him 3 peanuts. As he approached the peanuts, I noticed both his feet were deformed /curled or broken. 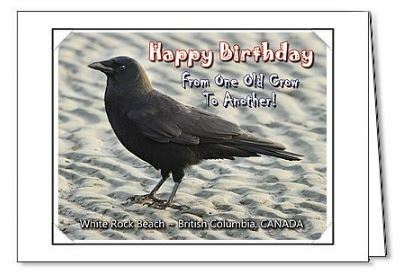 We have noticed some CROWS that live near Semiahmoo Shopping Center in South Surrey / White Rock have one bad leg. The CROW had a look of “THANKS and nobody around here feeds me.” I decided to get a lotto ticket to see if this CROW would bring me some LUCK. Upon arriving back at the car, the CROW was sitting on the curb beside the car looking up at me by the car. I did not have any peanuts in my pockets but checked under the car seat and found a few and tossed to him. I made this CROW’s day. 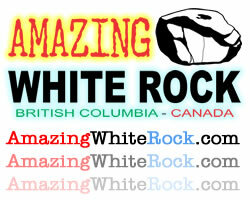 Upon arriving back in White Rock, I checked the ticket to find I had a $15 winner. 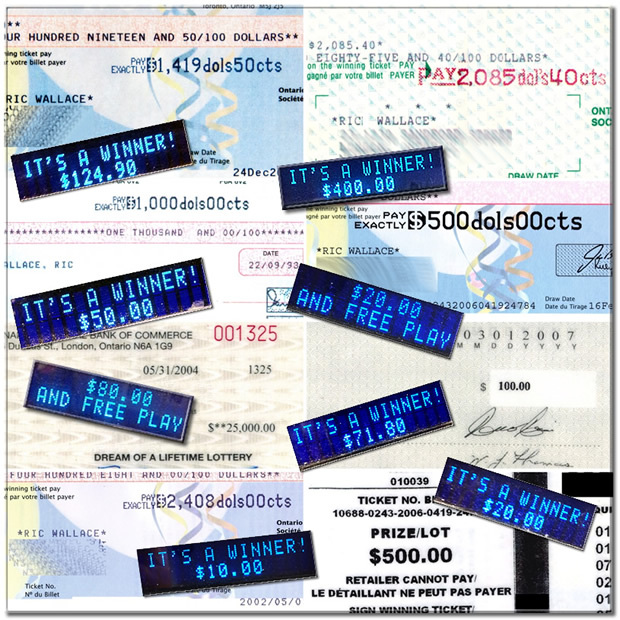 This was reinvested on Lotto 649 and brought many more wins from other wins tied to the money won from the visit to Langley, BC. 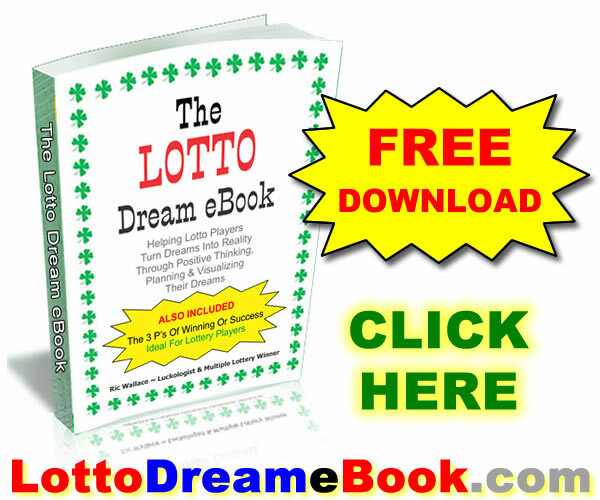 This did not bring in millions, but I was in many draws without investing more money and chances were multiplied by the successive wins. 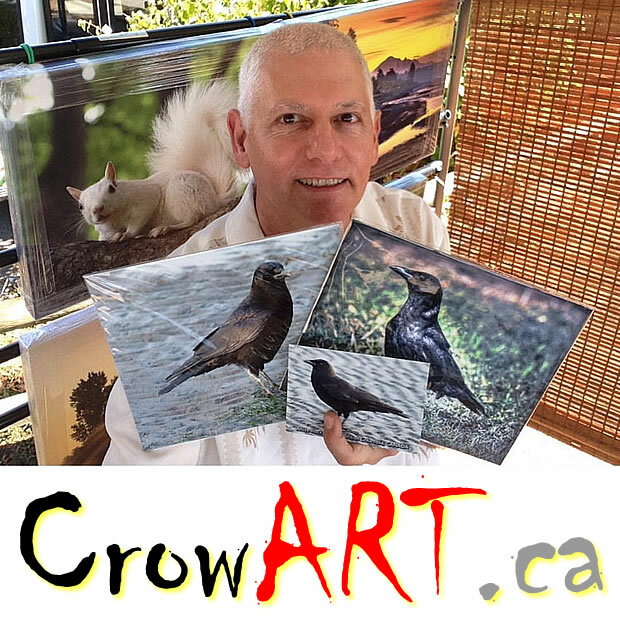 There are many fans of CROWS in BC, also many non fans, so this site is for the people that LIKE, LOVE AND FEED CROWS or just have the dream of winning the LOTTO. 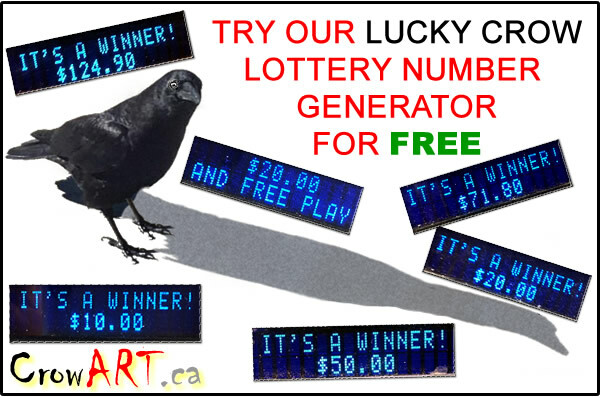 If the SQUIRRELS at LotterySquirrel.com, WhiteRockBeach.ca, LotteryCharms.com, LuckyCoin.ca can run a successful online website, so can the CROWS – hence LotteryCrow.com. 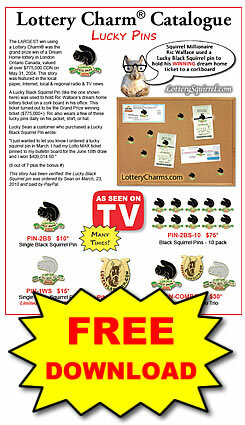 The famous Black Squirrel pin has been tied to many LOTTO WINS. 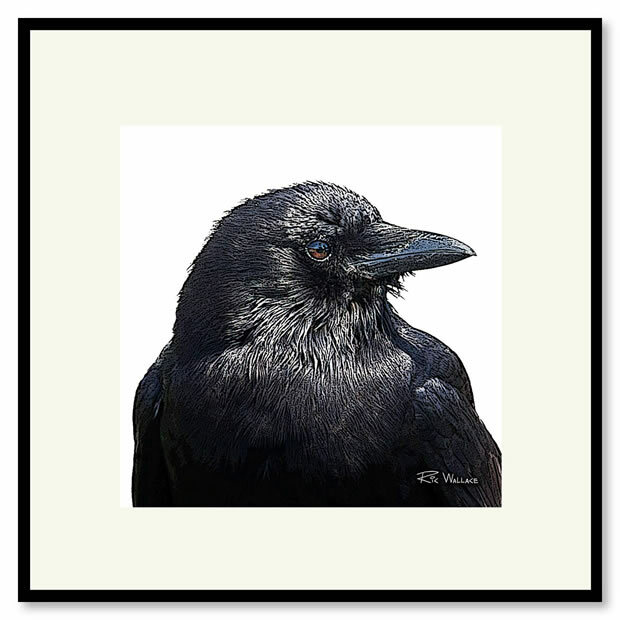 The CROWS are the same colour, also love peanuts, are found in trees, but CROWS over time and through legends have been rumored to have a connection to the DARK or other side. The time has come to see if CROWS are LUCKIER than squirrels. 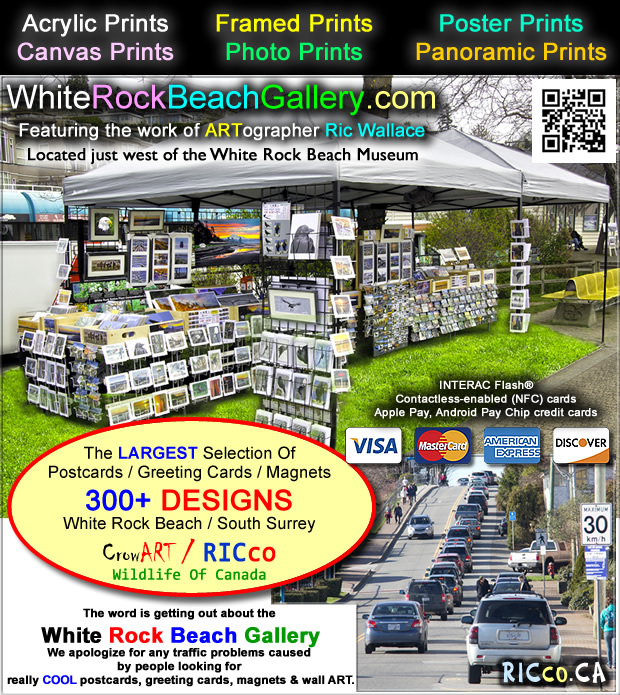 LotteryCROW.com will be partnering with WhiteRockBeach.ca, LotterySquirrrel.com, CrowART.ca, RICco.ca, WhiteRockBeachGallery.com, WhiteRockZone.com, WhiteRockPhoto.ca and a few other sites. 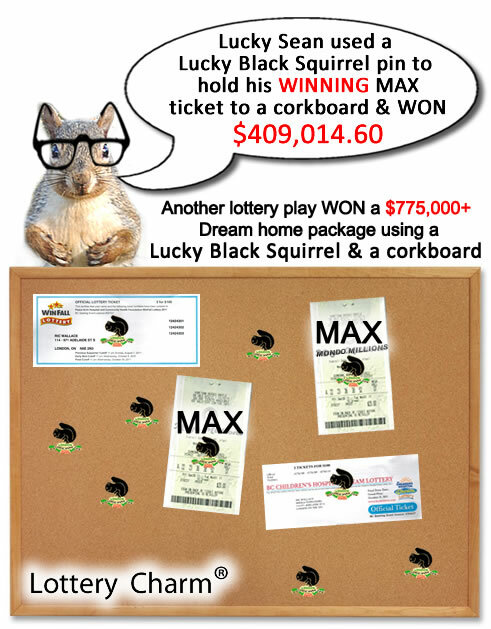 LotteryCrow.com has signed a partnership deal to also sell White Rock Beach items, Lottery Charms and other Squirrel Stuff. With the CROWS and SQUIRRELS working together I would not want to be a seagull in BC- LOL. 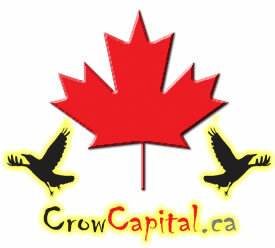 Our CrowART.ca magnets are ideal for holding your lotto tickets to a metal surface, prior to the draw. 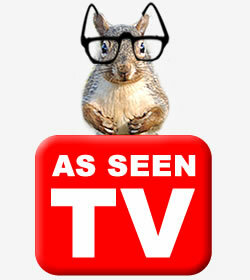 Profits from this site will go to Crow ART, peanuts (some squirrels will share), hosting costs, and other expenses. 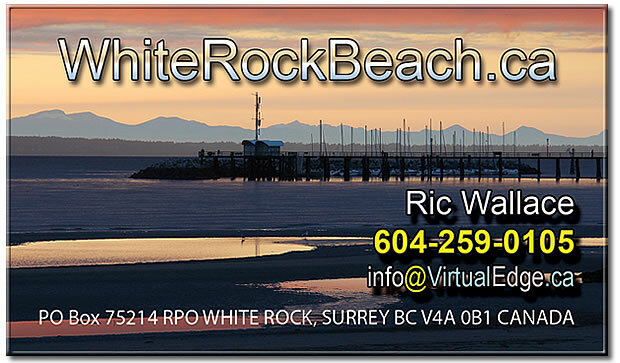 To purchase canvas prints contact Ric Wallace above.